Here is the kind of authentically detailed epic novel that has become Louis L'Amour's hallmark. It is the compelling story of U.S. Air Force Major Joe Mack, a man born out of time. When his experimental aircraft is forced down in Russia and he escapes a Soviet prison camp, he must call upon the ancient skills of his Indian forebears to survive the vast Siberian wilderness. Only one route lies open to Mack: the path of his ancestors, overland to the Bering Strait and across the sea to America. 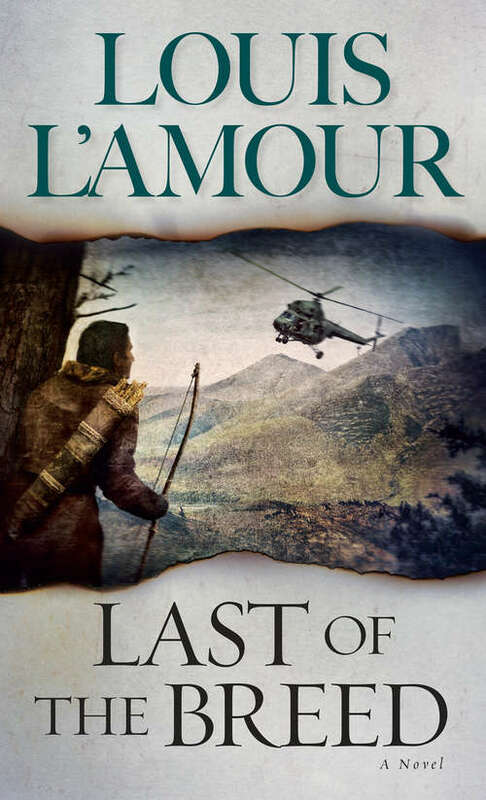 But in pursuit is a legendary tracker, the Yakut native Alekhin, who knows every square foot of the icy frontier--and who knows that to trap his quarry he must think like a Sioux.From the Paperback edition.